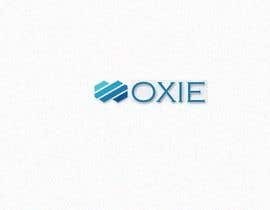 We require a logo for a Software Development business that focuses on creating core software solutions in the online space. 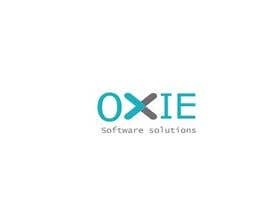 The business values are: Trust, Quality, Innovation and Creativity. 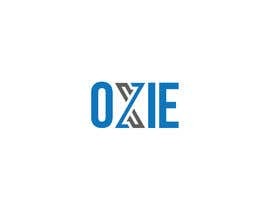 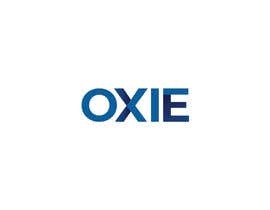 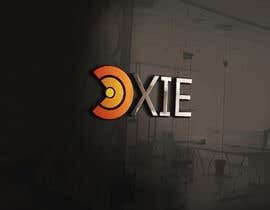 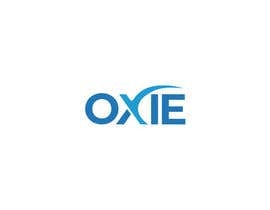 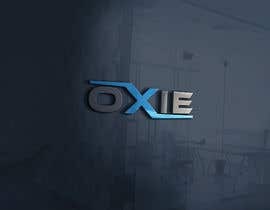 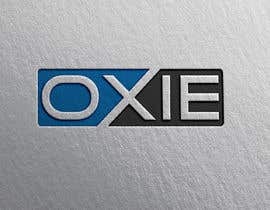 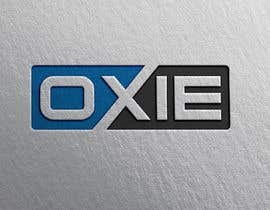 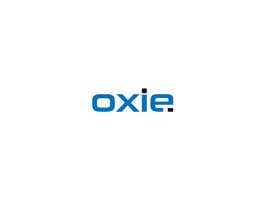 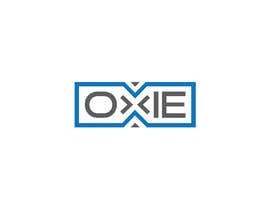 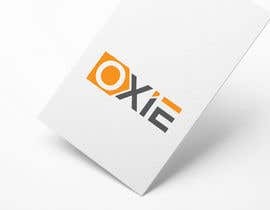 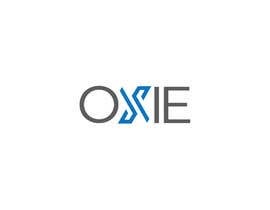 The name of the business is: “OXIE"
Target audience: Entrepreneurs, Small to Medium businesses. 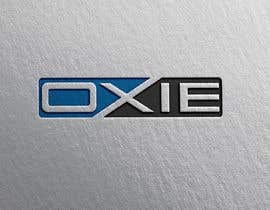 * Logo can contain the name “OXIE” as part of the graphic (not a must). 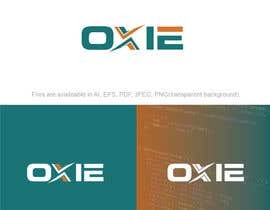 * Don’t use many colors (maybe just two). 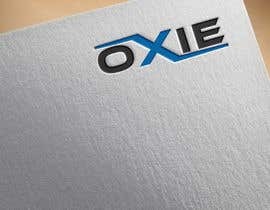 * Must inspire: Trust, Quality, Innovation and Creativity.